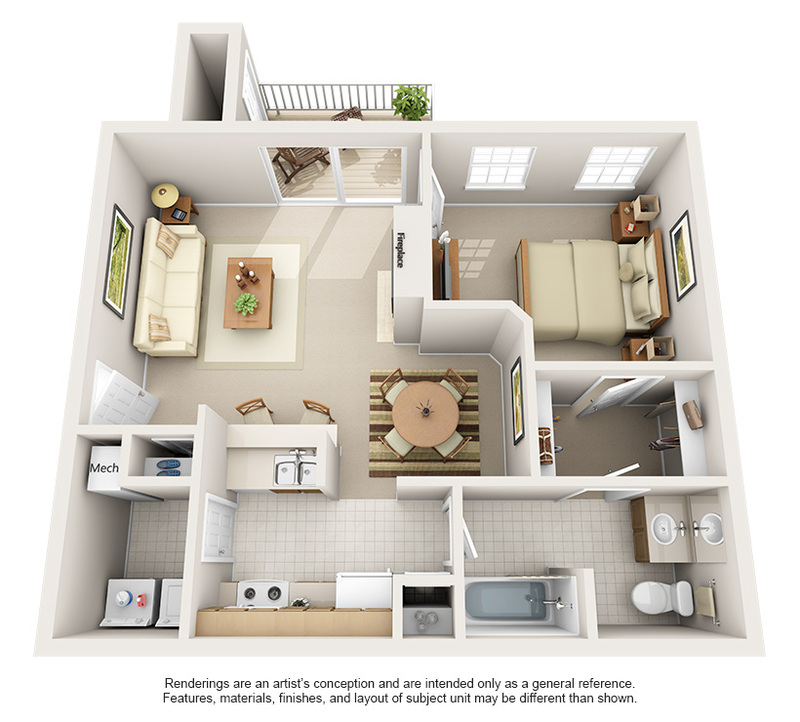 Harrison Place Luxury Apartments in Indianapolis features seven distinct newly renovated floor plans offering one, two and three bedrooms with attached garages. 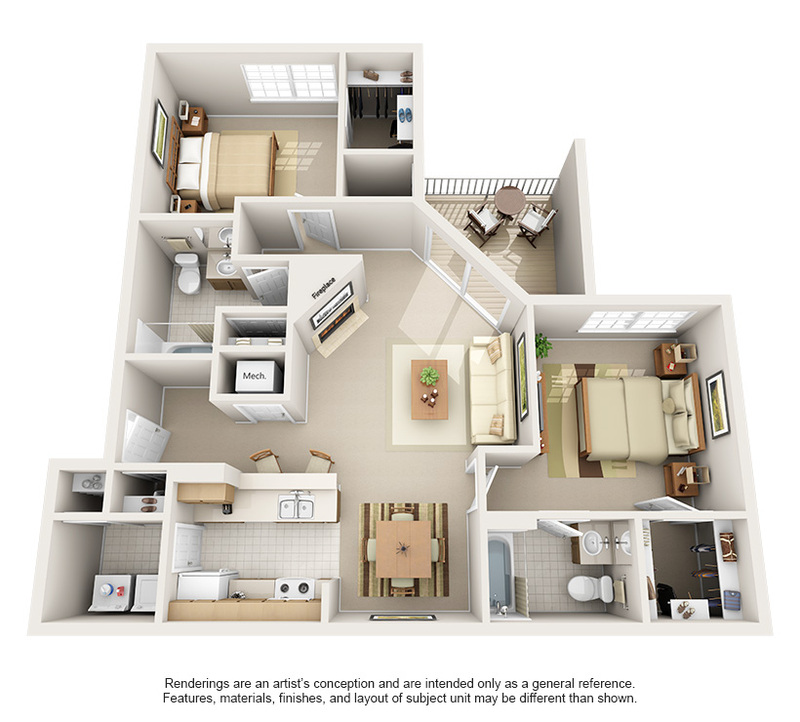 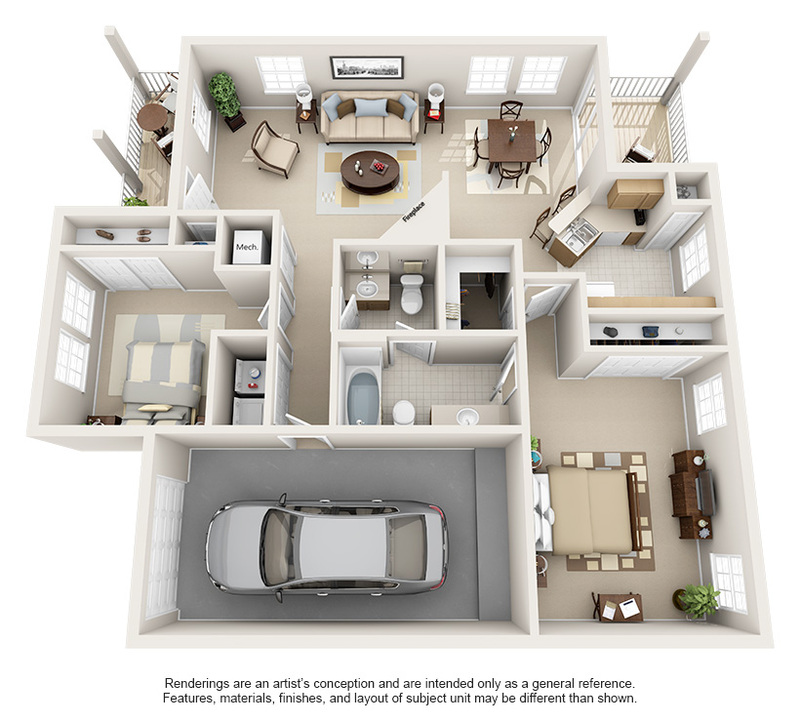 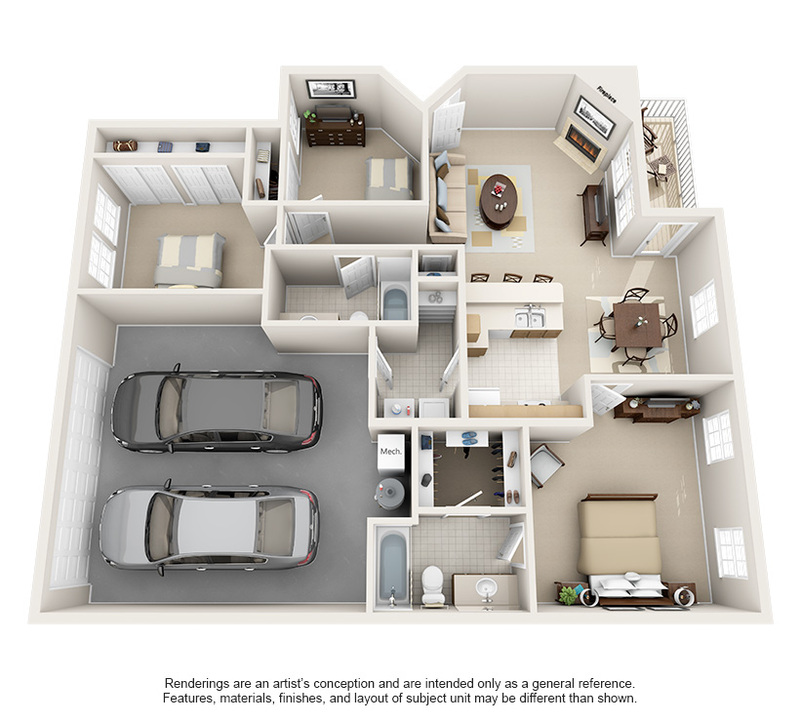 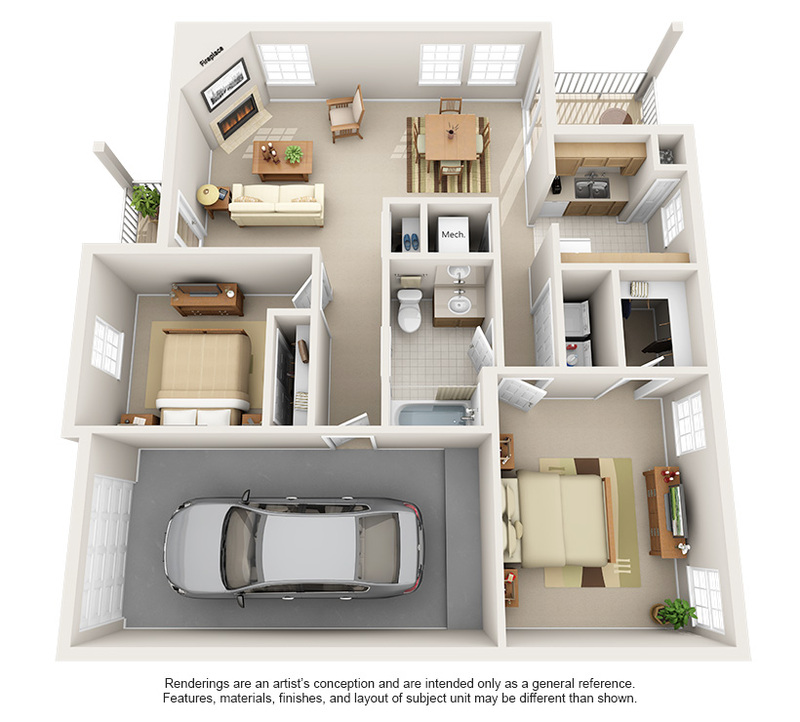 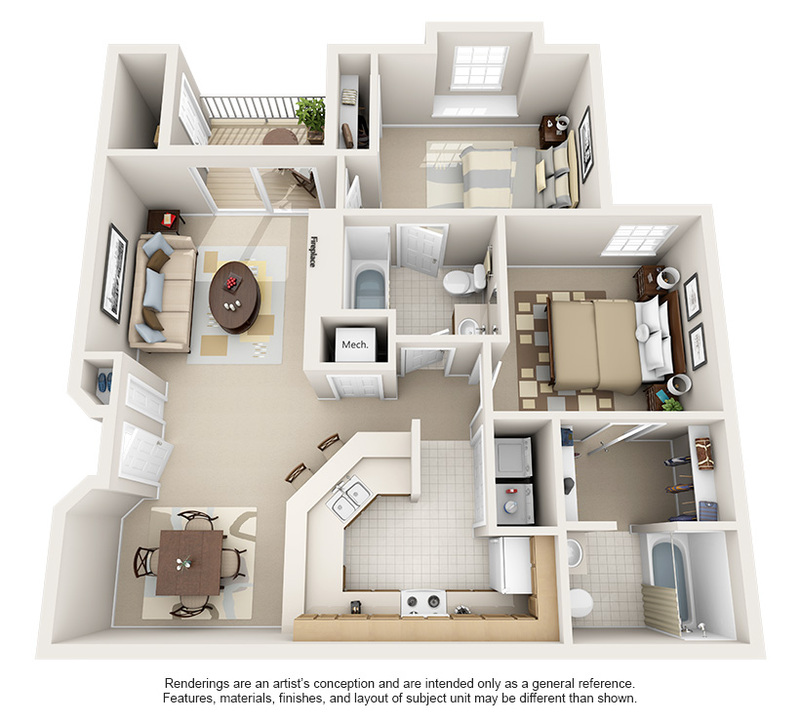 Our floor plans include cozy fireplaces, private balconies, modern black appliances, and hardwood-style floors. 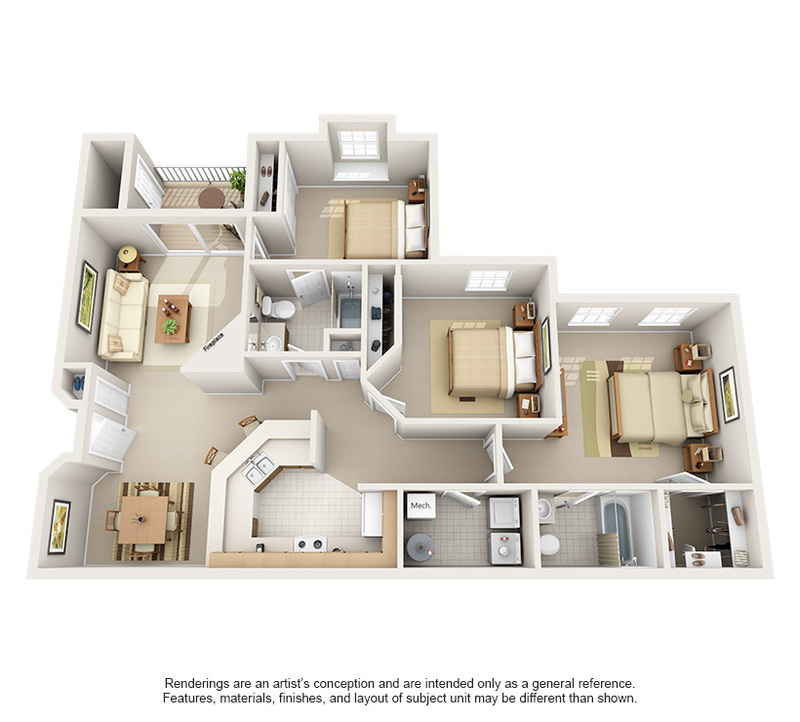 Call and schedule your tour to find your perfect home!